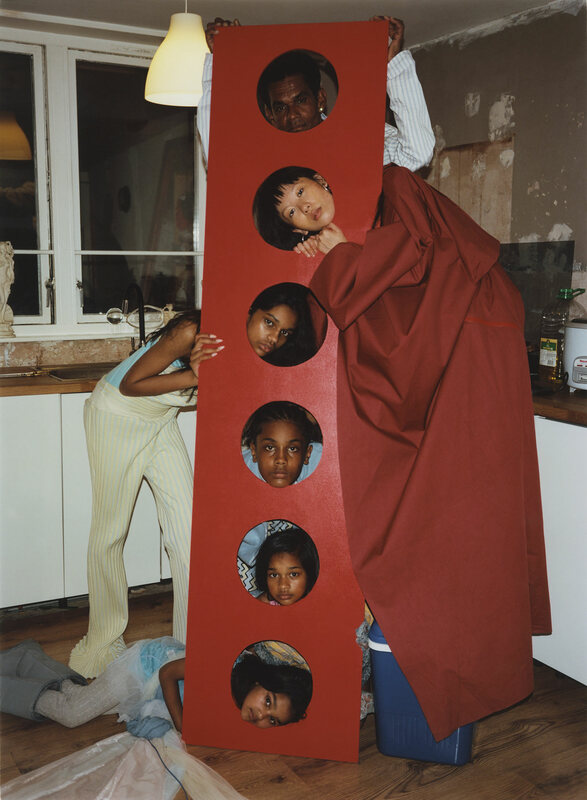 English as a Second Language features the work of contemporary photographers Hanna Moon and Joyce Ng, who were commissioned to make new work in and around Somerset House, the former headquarters of the British Navy, a place once at the heart of the British Empire. 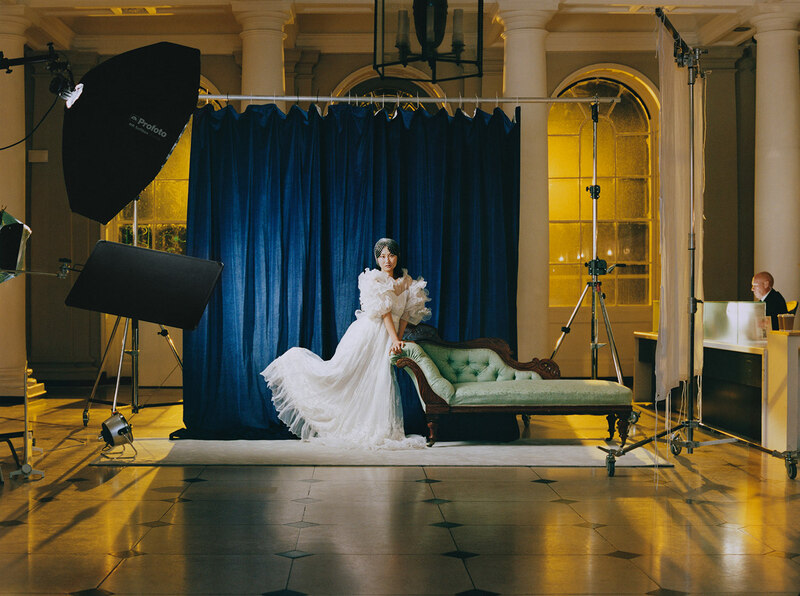 This historic house sees its power reclaimed and subverted by two of London’s most exciting photographers, dealing with themes such as diversity and immigration. This is the first in a series of exhibitions to come at Somerset House exploring identity and immigration. 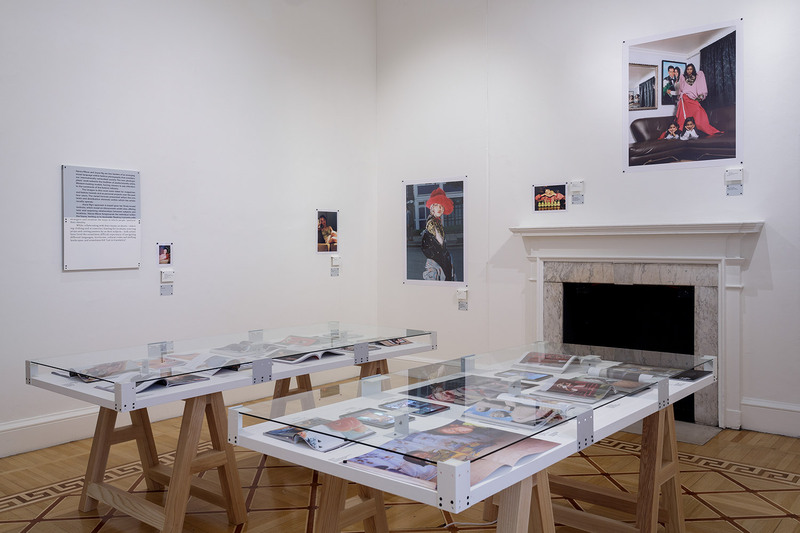 We stopped for a quick chat with Curator, Shonagh Marshall to discuss the curation of her first exhibition at Somerset house since Hair by Sam McKnight in 2016. When did you first come across Joyce Ng and Hanna Moon? What is it about their work that stands out to you? I worked on a book and exhibition project last year called Posturing which grouped together 21 contemporary fashion photographers it explored pose, and both Hanna and Joyce were a part of it. The Posturing project was a collaboration with photo editor Holly Hay and it was here that I first discovered Joyce’s work. 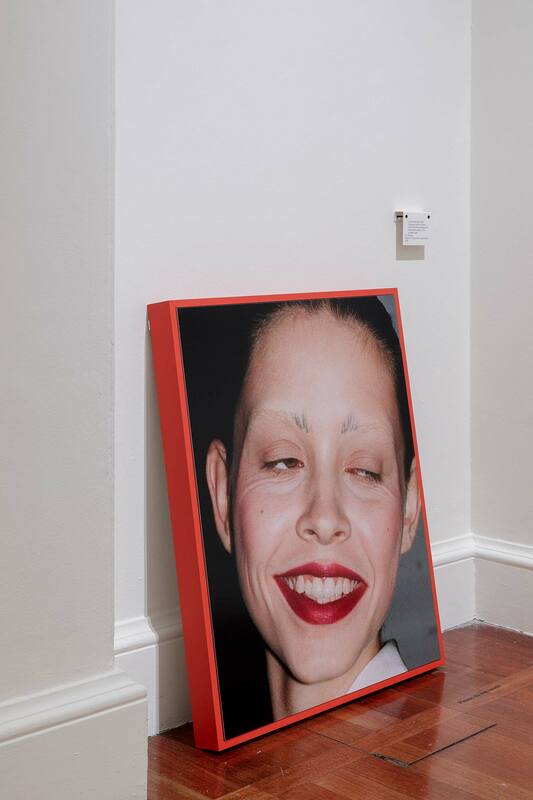 I came across Hanna’s work in 2015 when she shot the artist duo Rosie Hastings and Hannah Quinlan who I was working with at the time on an exhibition called Utopian Voices. As a curator, what excited you about this project? I want my work to reframe and ask questions, not to provide answers. In presenting Hanna and Joyce as individual voices I hope that it begins to shine a light on the complexities around concepts such as diversity. I would be excited if the visitor left inquisitive to find out more, galvanised to continue the conversation. 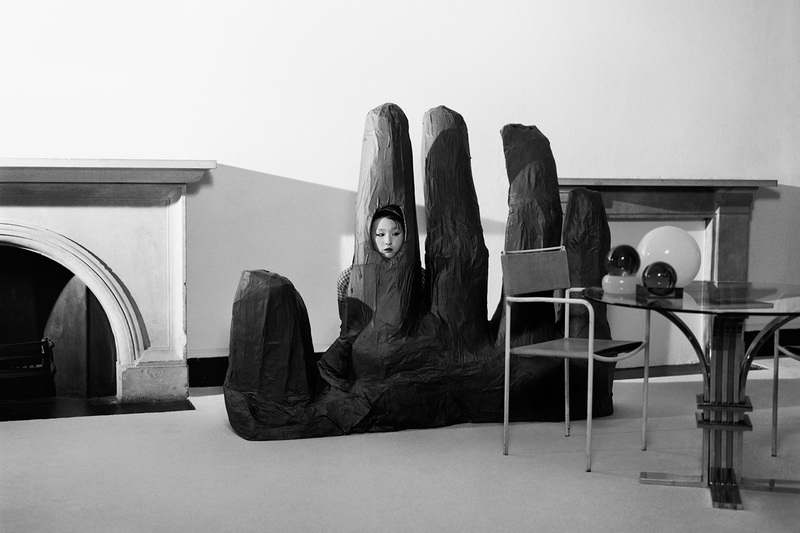 What interests you about the Asian art scene in London? I am intrigued by how the influx of Asian students to western universities will shift not only aesthetics, but I am interested what impact this will have on science, maths, music?! Talk us through the layout of the exhibition? 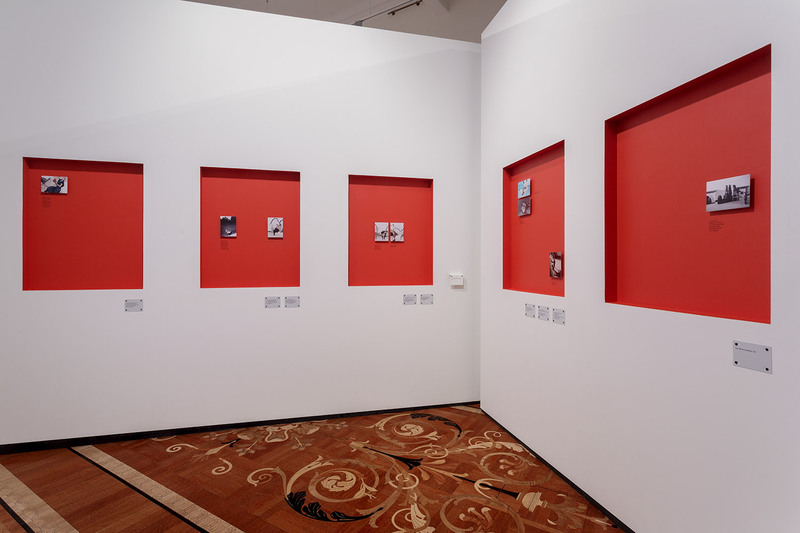 The exhibition is split into three sections. 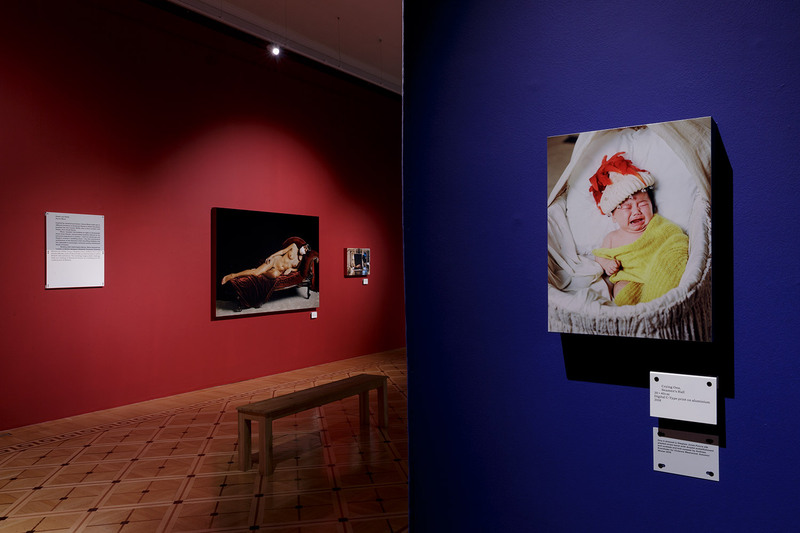 The first displays the new work Hanna made for the exhibition, the second features Joyce’s new body of work and the third displays work they have shot over the past four years for editorials, advertisements and personal projects. 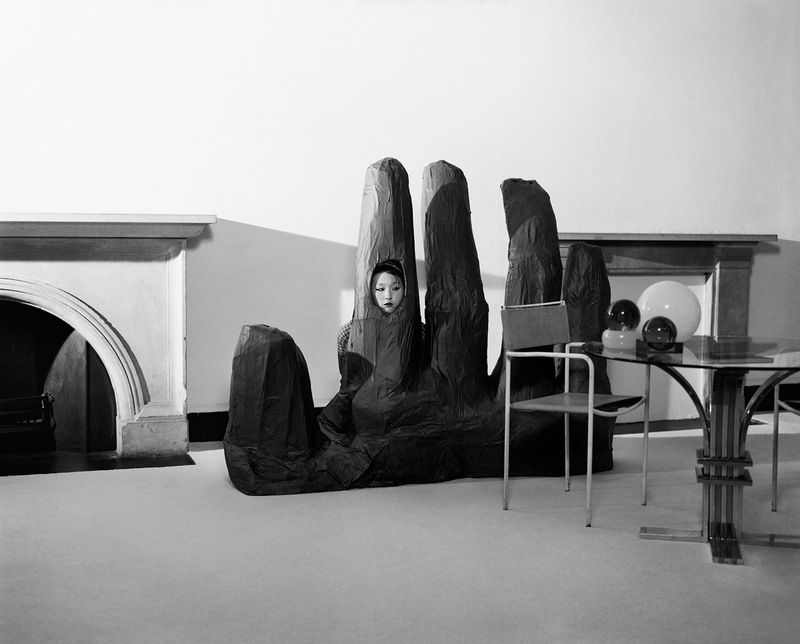 How was Asian photographic culture integrated into the British landscape of Somerset House? 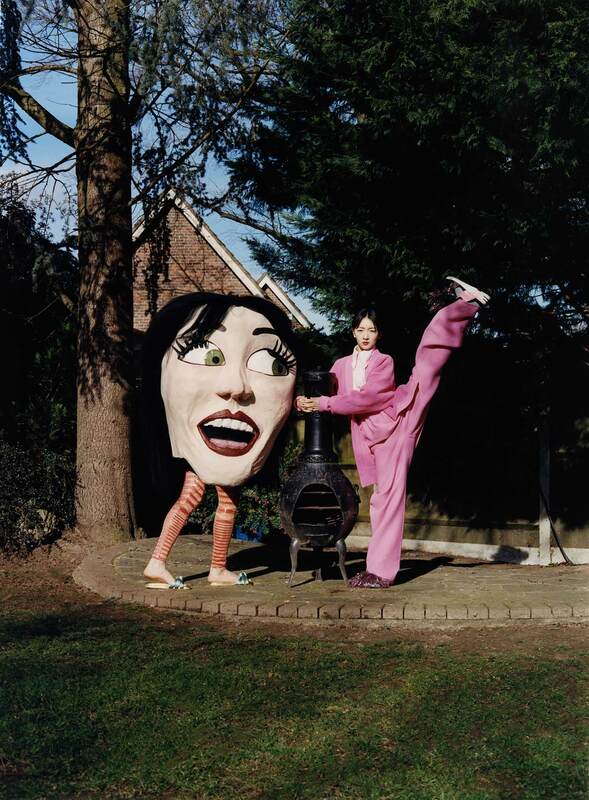 The interesting thing about Hanna and Joyce’s practice is that they came to study at Central Saint Martins amongst the western art school system however instead of consigning to the Western codes within fashion they included cultural signs and symbols from their heritage within their work. With this in mind, we commissioned them to make new work responding to Britishness, ideas and ideals of beauty and the Somerset house site. What are your thoughts on art and the disruption of the status quo? Art has many powers to evoke responses. 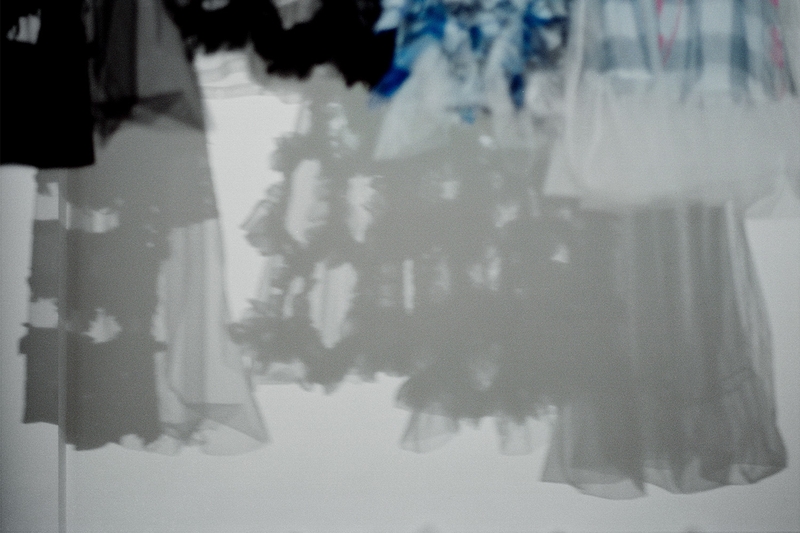 Fashion however, I always think is subversive rather than anarchic. Within the work on display, there’s a tongue in cheek approach that I feel is entirely contemporary. English as a Second Language is now open to the public, and will close until on 28th April 2019.